Jervois Prive situated at 100A Jervois Road has been acquired by investors led by Mr Mike Ho, an owner of one of the oldest Chinese restaurants in Singapore, Spring Court, with a price of S$52.9 million. The price of the 4-storey building translates to a land rate of S$1,601 psf ppr. This includes an estimated development charge amounting to $6.95 million. According to Colliers International, the marketing agent, the purchasing price was 10% above the asking price of $48 million. 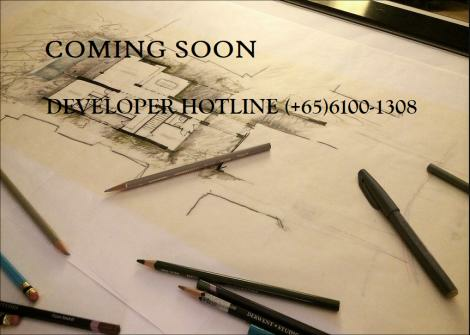 Once completed the selling price of Jervois Prive is expected to range from S$2.1 million to per unit or above S$2,500. Jervois Prive sits on a land size of 26,700 sq ft and houses 8 apartments. Considering that Jervois Prive was held under single ownership, no approval is required from High Court or the Strata Titles Board following the sale. The tender attracted a total of 6 bids which shows how competitive the sale was. This is because Jervois Prive has enormous potential with anticipated good yields especially with the recovery of the residential property market. The site is suitably located offering exciting development potential. 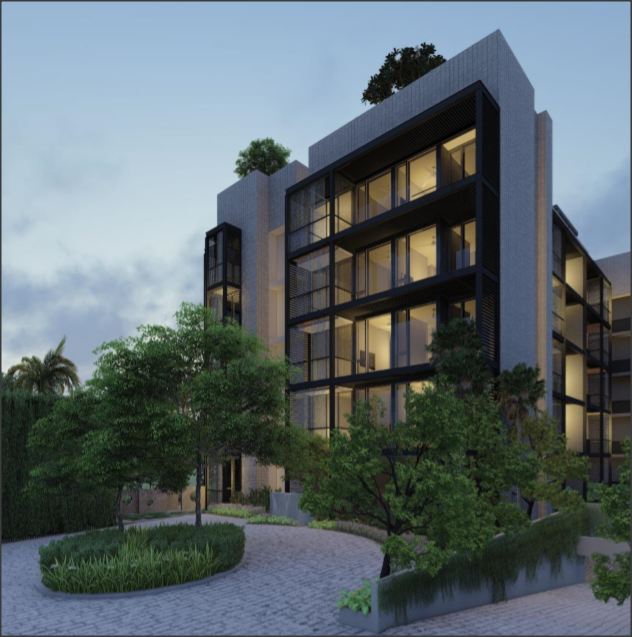 Jervois Prive is zoned under the 2014 Master Plan for residential use with a plot ratio of 1.4 pending approval by the authorities, the site can be redeveloped to house 5-storey building that comprises of 42 units measuring 850 sq ft each. Jervois Prive is located near several MRT stations such as the upcoming Great World MRT and Orchard Boulevard Stations on the Thomson-East Coast Line expected to be operational in 2021. The Redhill MRT station on the East-West Line can also be easily accessed from Jervois Prive. Another factor that sets Jervois Prive apart is its proximity to a plethora of amenities. This allows its future residents to easily access the nearby malls like Great World City and Tanglin Mall, the nearby primary schools such as Alexandra Primary School and more. Jervois Prive condo is situated at Jervois Road off River Valley. The location is quite ideal as it puts you right at the heart of Singapore which makes Jervois Road area close to perfection. If you are looking for one of the best places to stay that will allow you to appreciate the quality of life with a blend of serenity and convenience, then you should make this place your next home. Apart from the serene environment, everything you need can be found right at your doorstep. Its strategic location at Jervois Road allows you to easily escape the busy life in the city yet still close to various amenities and your work place. Parents living in Jervois Prive will appreciate the nearby schools just a few mins walk away. The schools are also outstanding when it comes to performance, and you can be guaranteed to provide your kids with the best education. Some of the schools around include Amity Global Institute, Queenstown Secondary School and more. Getting to the CBD from Jervois Prive is a breeze. Shopping enthusiasts will also love this area because it is packed with a plethora of shopping spots and the famous Singapore shopping belt is just a few distances away.